For a limited time starting this weekend, a sneak peek of Disney’s all-new live-action adventure “Aladdin” can be seen as part of the Walt Disney Presents attraction at Disney’s Hollywood Studios, in the Main Street Opera House at Disneyland park and aboard the ships of Disney Cruise Line. Vía https://disneyparks.disney.go.com/blog/2019/04/sneak-peek-of-disneys-aladdin-begins-this-weekend/ ʕ ᴖᴥᴖʔ Subscribe to me here on Youtube for more fun! Something exciting is coming to Mickey’s Toontown at @disneyland Park. Check out the @disneyparksblog today at 10 a.m. PT to learn about the news! Earlier today, Disneyland Resort President Josh D’Amaro shared a fun photo of him getting a sneak peek of the plans! Mickey & Minnie’s Runaway Railway is also planned to open at Disney’s Hollywood Studios in Walt Disney World Resort in spring 2020. Stay tuned to the Disney Parks Blog for updates on this exciting addition to Mickey’s Toontown, including special details that promise to make this amazing attraction unique for Disneyland park guests. Vía https://disneyparks.disney.go.com/blog/2019/04/mickey-minnies-runaway-railway-to-roll-into-disneyland-park/ ʕ ᴖᴥᴖʔ Subscribe to me here on Youtube for more fun! 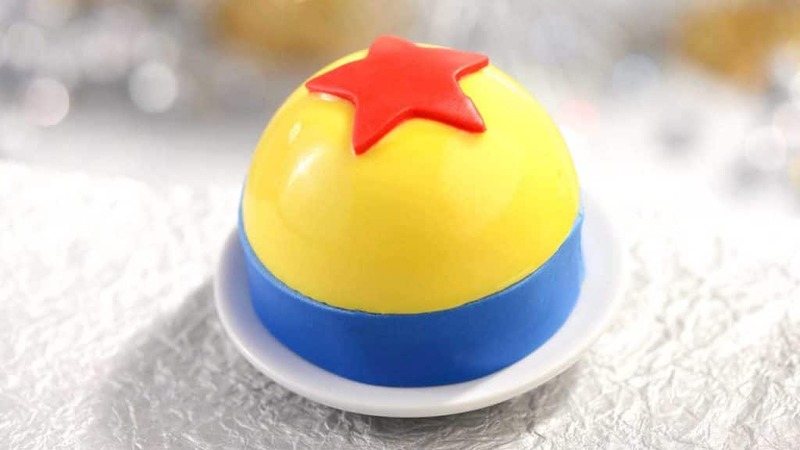 There is so much affection for the cherished characters in Disney and Pixar’s “Cars” films, it’s no wonder Lightning McQueen’s Racing Academy is such a winner with little ones. I must say hotshot #95 dazzles like never before in this awesome new addition to Disney’s Hollywood Studios. Families buckle up for high-octane fun that begins outside the Sunset Showcase with a lively pre-show experience featuring Lightning McQueen’s pit crew. There are games like Tire Toss, photo opps with Cruz Ramirez, an energizing dance party hosted by D.J. — and the soundtrack is genius. All of this leads to an indoor theater for the big show that’s loaded with action, trivia questions, and a 200-foot long wraparound screen sure to keep rookie racers totally engaged. Vía https://disneyparks.disney.go.com/blog/2019/04/disneykids-little-ones-speed-on-over-to-lightning-mcqueens-racing-academy/ ʕ ᴖᴥᴖʔ Subscribe to me here on Youtube for more fun! I’m so excited that I have a new friend! His name is Fezzik and he lives at Disney’s Animal Kingdom. Fezzik is a Flemish Giant rabbit and is too cute for words. He weighs in at about 16 lbs. A common size for the world’s largest breed of bunnies! We were fortunate enough to have Fezzik model for our latest wallpaper! Artist, Brittany Ungvarsky, worked with our amazing photographer, Olga Thompson, to capture him in all of his furry glory. Vía https://disneyparks.disney.go.com/blog/2019/04/download-our-latest-easter-themed-digital-wallpaper/ ʕ ᴖᴥᴖʔ Subscribe to me here on Youtube for more fun! Disney Parks Blog readers were among the first to see new merchandise coming to Star Wars: Galaxy’s Edge during our recent coverage from Star Wars Celebration Chicago. As promised, we’re back – with even more to share, including a few must-have items you’ve likely never seen before. 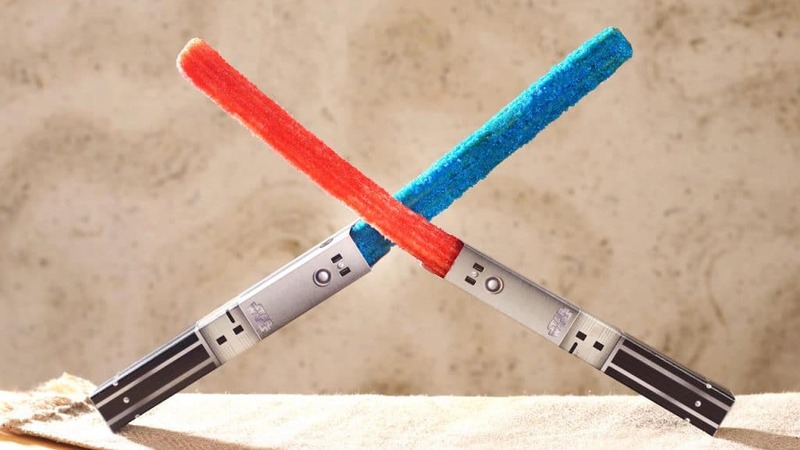 New merchandise items coming to Star Wars: Galaxy’s Edge at the Disneyland Resort and Disney’s Hollywood Studios were revealed each day during Star Wars Celebration. Favorites included our adorable Porg, a Kowakian Monkey-Lizard with its iconic laugh, a Resistance Rank Badge set, a Wookie bag and a variety of other items. You can keep up to date on all things Star Wars: Galaxy’s Edge with our exclusive “Building Batuu” story series and special page dedicated to Star Wars at Disney Parks. 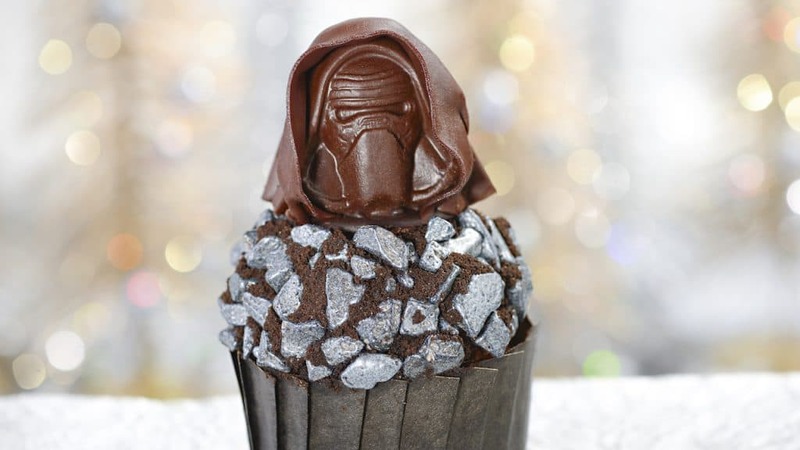 Vía https://disneyparks.disney.go.com/blog/2019/04/update-new-merchandise-coming-to-star-wars-galaxys-edge-at-disneyland-resort-and-disneys-hollywood-studios/ ʕ ᴖᴥᴖʔ Subscribe to me here on Youtube for more fun! Check out this lovely shot of the full moon at Disney’s Animal Kingdom. Here, photographer Mark Willard captures the celestial event as the moon travels above Expedition Everest at the Discovery River Amphitheater at the park (the home of “Rivers of Light”). How tranquil does the park look at night? Vía https://disneyparks.disney.go.com/blog/2019/04/disney-parks-after-dark-full-moon-rises-over-expedition-everest-rivers-of-light/ ʕ ᴖᴥᴖʔ Subscribe to me here on Youtube for more fun! Meet-up guests will be among the first to step into this whimsically immersive experience inspired by Mickey Mouse. You’ll be transported into imaginatively themed rooms, all featuring selfie-and-photo-worthy surprises. Participants may park at the Downtown Disney District parking for five hours when they have their parking tickets validated at the Pop-Up Disney experience. We will give an update at the top of this post when capacity has been reached. Please note this experience is subject to restrictions, change and cancellation without notice. 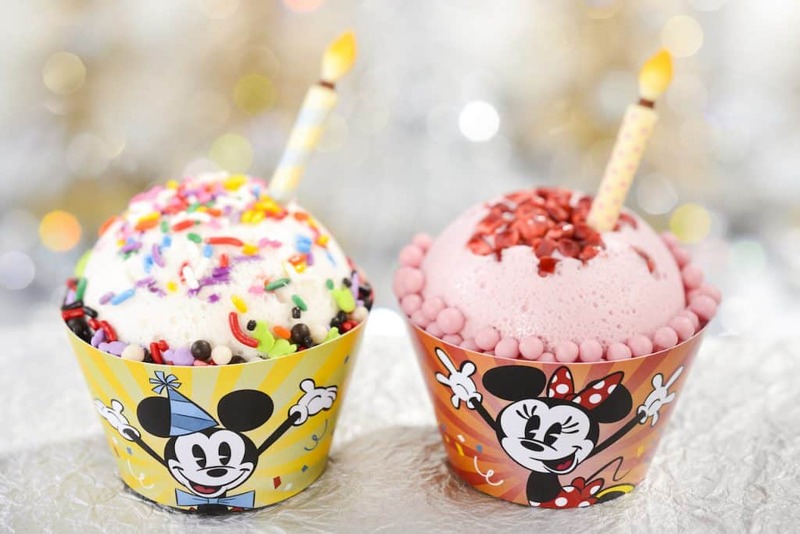 Vía https://disneyparks.disney.go.com/blog/2019/04/register-now-for-disney-parks-blog-meet-up-at-pop-up-disney-a-mickey-celebration-at-disneyland-resort/ ʕ ᴖᴥᴖʔ Subscribe to me here on Youtube for more fun! 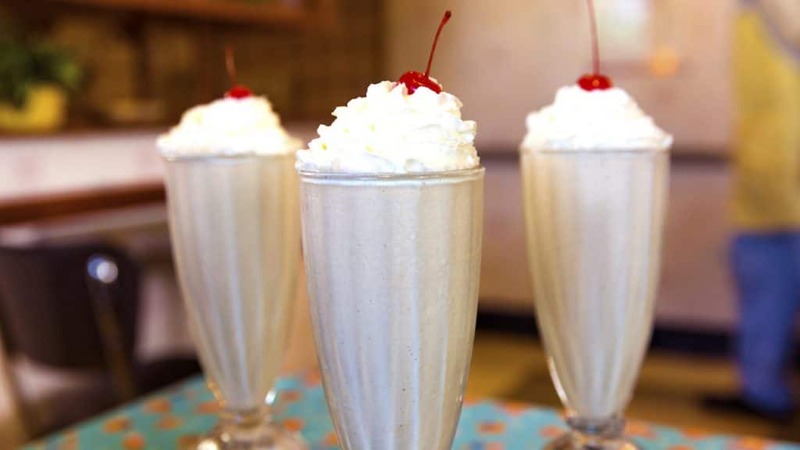 Hooray for Hollywood food! 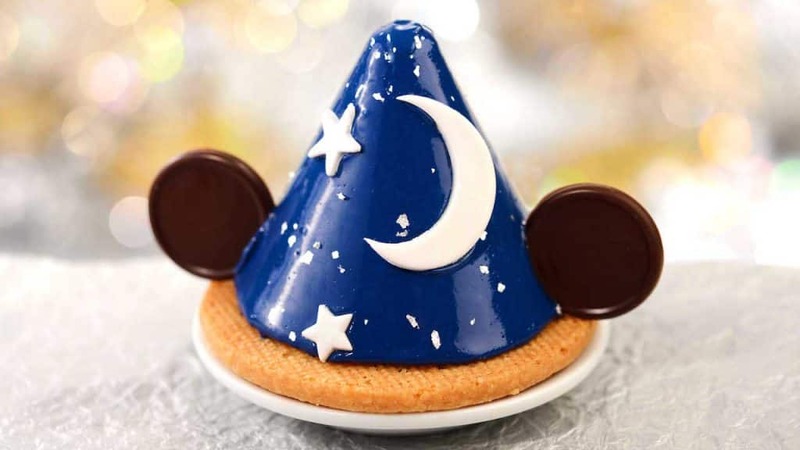 Grab those forks and knives and tie your napkin ‘round your neck, folks, because we’re getting ready to mark an exciting milestone with yet another Disney Parks Foodie Guide. This time, it’s for the 30th anniversary of Disney’s Hollywood Studios! In addition to new attractions, entertainment, and merchandise, we’ll be featuring an incredible menu of limited-time offerings starting May 1 as well as a few legacy menu items that have been offered since the park opened. 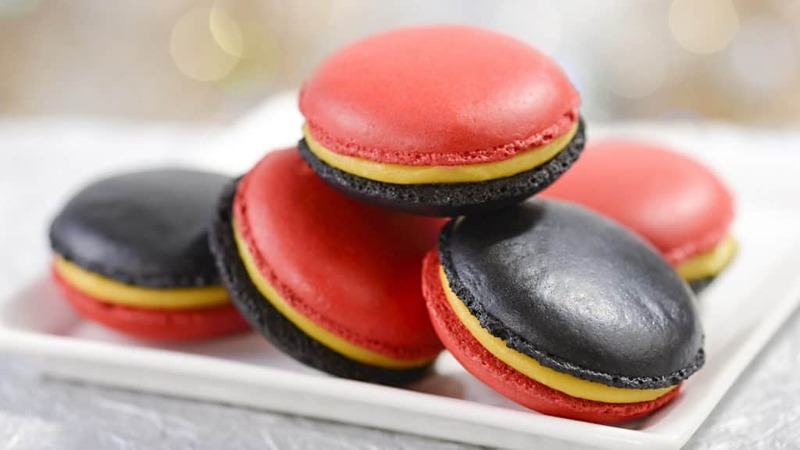 You won’t want to miss out on these yummy treats – so if you’re looking for all the tasty info, you’ve come to the right place! 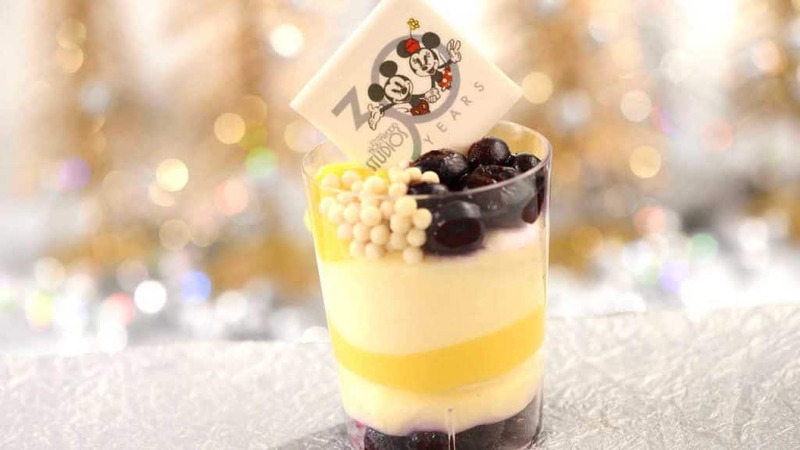 Here is my official Foodie Guide to Disney’s Hollywood Studios 30th Anniversary Celebration. These dishes have withstood the test of time and have been offered throughout the history of Disney’s Hollywood Studios, dating all the way back to the parks opening day in 1989. 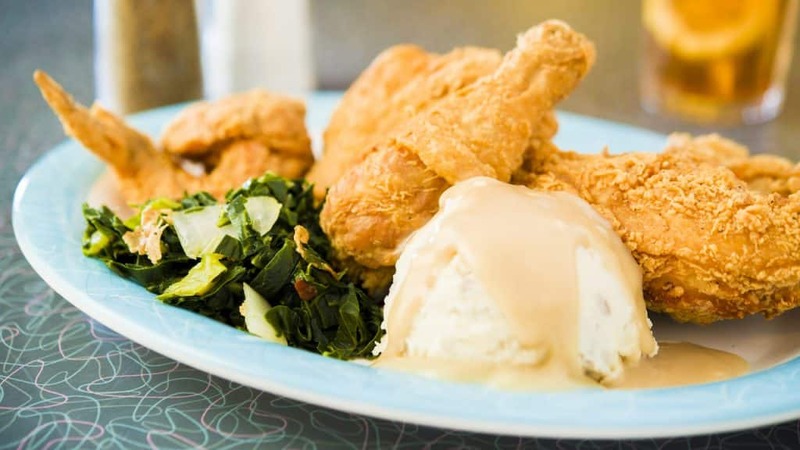 These original dishes are some of the most iconic and popular items offered throughout the park. 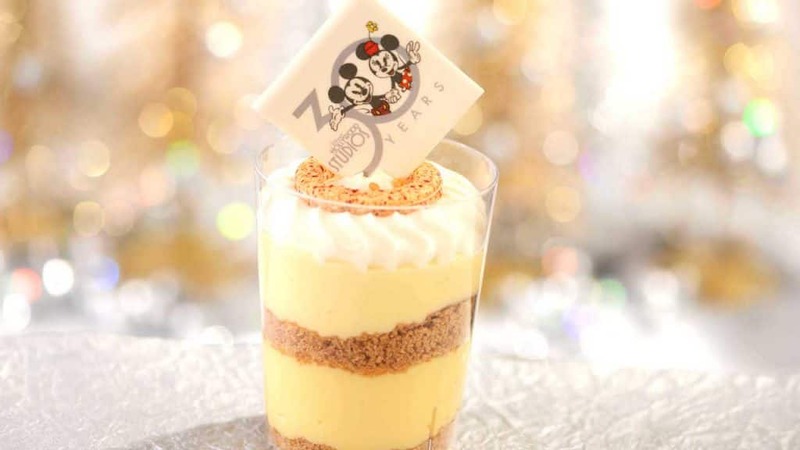 In addition to being featured throughout this momentous celebration, these dishes are offered year-round. 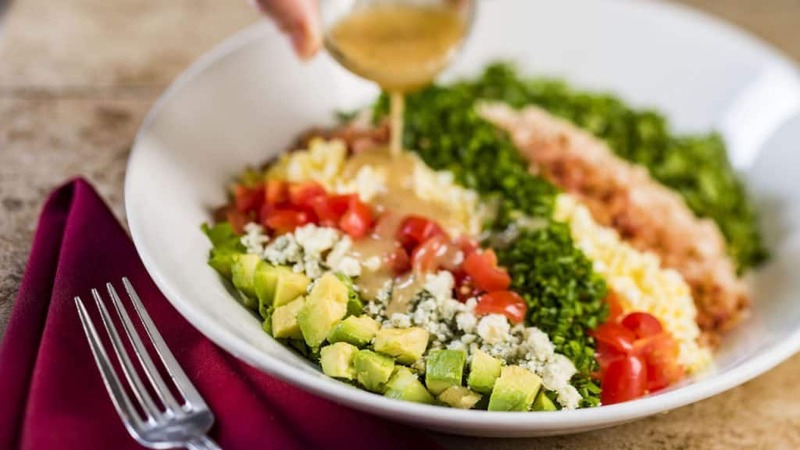 For reservations and more information on all of the dining locations throughout the park, visit the Walt Disney World Resort dining page. 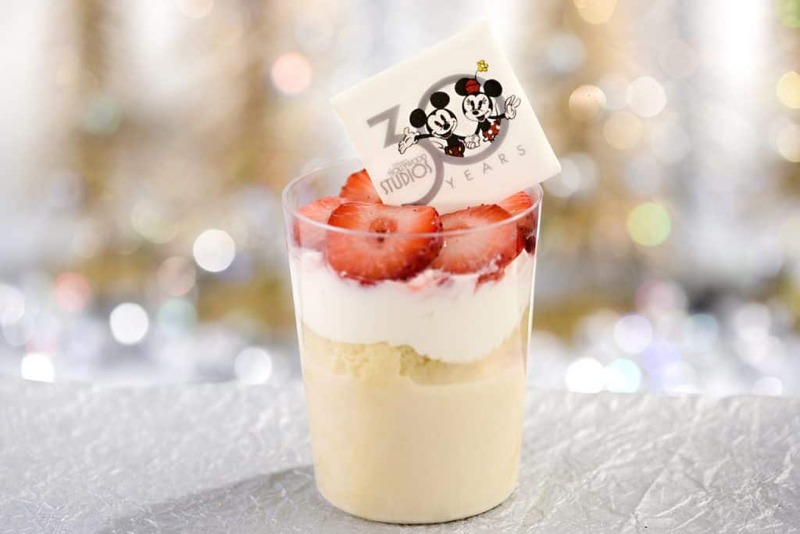 To find out more about all of the fabulous celebrations happening for the 30th Anniversary of the park, visit the Disney’s Hollywood Studios page on the Walt Disney World Resort website or check out or recent blog post with all of the exciting details. 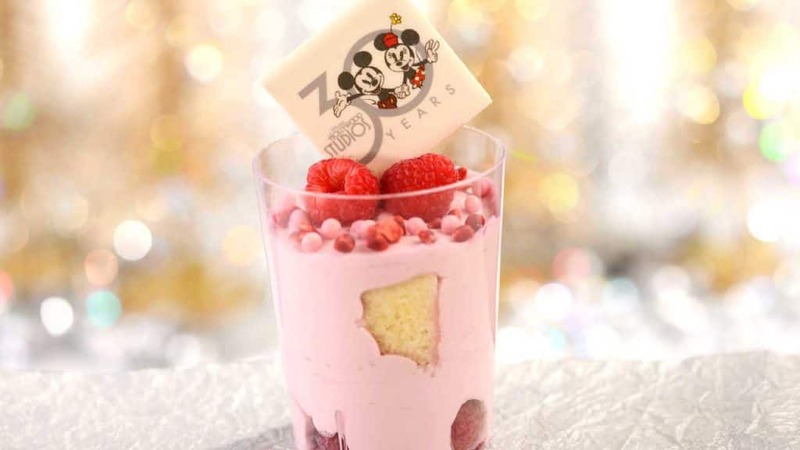 Vía https://disneyparks.disney.go.com/blog/2019/04/foodie-guide-to-disneys-hollywood-studios-30th-anniversary-celebration/ ʕ ᴖᴥᴖʔ Subscribe to me here on Youtube for more fun! Who says Villains can only come out at Halloween? 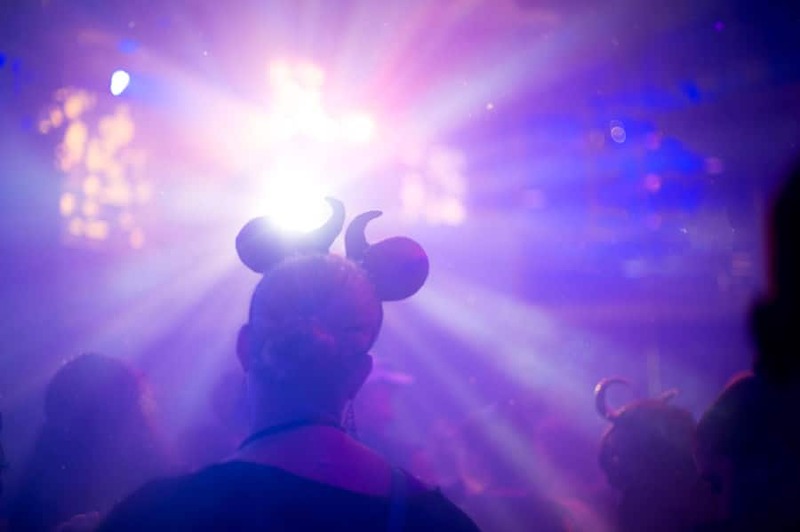 Get ready for Disney Villains After Hours! Tickets go on sale soon – April 29 – for this wicked fun special event, offered on select nights this summer from June 6 to August 8. With Meg by his side, Hades sits atop his dark throne awaiting the alignment of five planets, following a prophecy that states when the five come together he will be able to rule the universe. But this dastardly plan doesn’t go quite as expected, when an assemblage of Disney Villains interrupts his party. Jafar, The Queen, Dr. Facilier and Maleficent arrive with henchmen in tow, prepared to showcase their power with spine-tingling displays of skill. It seems these Villains have also heard the prophecy and believe they are the ones who will rule all. 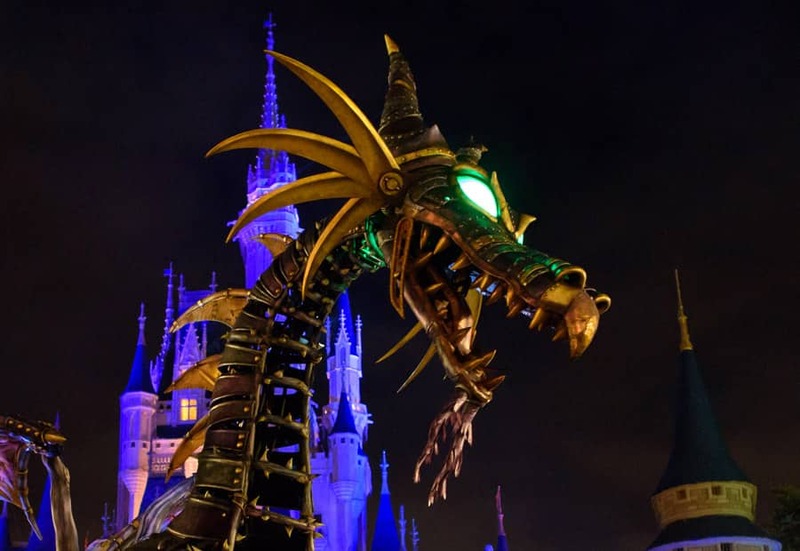 During the evening’s revelry, the Maleficent Dragon, with her Steampunk style and signature wicked grin, is freed from the “Festival of Fantasy” parade and let loose at night for the first time, breathing fire as she creeps through the park with her minions to join the party at the Central Plaza. Disney Villains After Hours also includes wickedly good food and beverage selections, special event merchandise and low wait times at more than 20 attractions and experiences across the park. It all adds up to a party like no other. Be sure to share your excitement for this upcoming event using #VillainsAfterHours. As a reminder, this event does not include character greetings with the Villains. Tickets for Disney Villains After Hours go on sale April 29 and are $139 plus tax in advance or $144 plus tax on the event night. Annual Passholders and Disney Vacation Club Members can take advantage of a $30 discount and purchase tickets for $109 plus tax. Vía https://disneyparks.disney.go.com/blog/2019/04/experience-villains-unite-the-night-and-more-during-disney-villains-after-hours-this-summer-at-magic-kingdom-park/ ʕ ᴖᴥᴖʔ Subscribe to me here on Youtube for more fun! With Star Wars: Galaxy’s Edge opening next month at the Disneyland Resort, there is much to prepare for your arrival. Over the next several weeks, Disney Ambassador Justin Rapp will share some helpful hints to make the most of your visit in our “Know Before You Go” series on the Disney Parks Blog. Our first planning tip surrounds the no-cost reservations needed to visit from May 31 to June 23, 2019 (in addition to valid theme park admission). For guests staying at one of the three Disneyland Resort hotels, you will receive a Star Wars: Galaxy’s Edge reservation as a part of your room reservation. Visit Disneyland.com or call (714) 520-5050 to make your hotel reservation. Now, watch for more…and know before you go! Check back soon to the Disney Parks Blog for details on when the no-cost reservations will become available. Vía https://disneyparks.disney.go.com/blog/2019/04/know-before-you-go-no-cost-reservations-for-star-wars-galaxys-edge-at-disneyland-resort/ ʕ ᴖᴥᴖʔ Subscribe to me here on Youtube for more fun! Here at Disney Parks, we’re celebrating Earth Month by continuing to showcase our approach to environmental efforts this week with a highlight on our expanding renewable energy sources. Across the globe, we put renewable and alternative fuel to work as a part of our long-term goal of attaining net zero greenhouse gas emissions, and I’m proud to share the different ways we’re working to make a difference. From the steam trains and Mark Twain Riverboat at Disneyland Resort running on used cooking oil to parking trams and some attraction vehicles powered by compressed natural gas, we’re making strides in finding environmentally friendly ways to bring magic to our guests – and bring our guests to the magic – each and every day. Even parade floats are powered by electricity! All of these efforts, along with other energy and fuel projects, have contributed to an emissions reduction equivalent to removing more than 4,000 cars from roadways each year. Looking ahead, we have plans in place to continue making great progress on all of our sustainability goals. Learn more about our investments in natural climate solutions and commitment to the environment on the Walt Disney Company website. 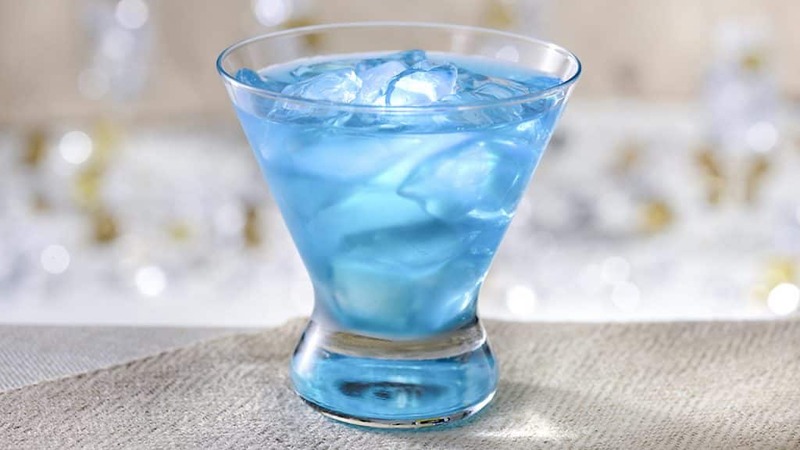 Vía https://disneyparks.disney.go.com/blog/2019/04/powering-the-magic-with-alternative-fuel/ ʕ ᴖᴥᴖʔ Subscribe to me here on Youtube for more fun! Earth Day is right around the corner, and at Walt Disney World Resort, we’re celebrating by sharing a behind-the-scenes look at the brand new 270-acre, 50-megawatt solar facility that’s helping to power the magic! Built in collaboration with the Reedy Creek Improvement District and solar developer Origis Energy USA, this facility is expected to generate enough renewable clean energy to operate two of Disney’s four theme parks in Central Florida annually, all while reducing greenhouse gas emissions by more than 50,000 tons per year. That’s equivalent to removing about 10,000 automobiles from the roads annually. At the same time, the solar facility is providing an important habitat for native wildlife in Central Florida. A team of Disney environmental and horticulture experts collaborated to help make more than two-thirds of the facility pollinator friendly, with the goal of creating a nurturing and welcoming habitat for butterflies, bees and other insects, including endangered and at-risk species. This team is also managing and monitoring an experimental test garden at the facility. This research will help determine the ideal combination of native plants and soil for pollinators. The effort to safeguard endangered pollinators aligns with the Disney Conservation Fund’s ongoing focus on saving wildlife, including butterflies. This new facility represents the largest endeavor in solar energy to date for Disney’s global theme park operations. We hope you will be as inspired and amazed on your next Walt Disney World Resort visit as we are at what this new solar facility means for our community and planet. You may even be able to catch a glimpse if you’re driving by on State Road 429! At Disney Parks all around the world, every day is Earth Day, as we are making great strides toward our long-term goals of attaining net zero greenhouse gas emissions and zero waste, while conserving water resources and reversing the decline of wildlife around the globe. Be sure to keep reading the Disney Parks Blog and follow the Disney’s Animals, Science and Environment Facebook page all year long for other exciting environmental projects! Vía https://disneyparks.disney.go.com/blog/2019/04/walt-disney-world-resort-celebrates-earth-day-with-new-solar-facility-capable-of-powering-two-theme-parks/ ʕ ᴖᴥᴖʔ Subscribe to me here on Youtube for more fun! In today’s Disney Doodle, artist Ashley Taylor imagines what Pocahontas would do if she could visit a Walt Disney World theme park. According to her, Pocahontas’s love of nature would inspire her to head straight for Disney’s Animal Kingdom to take in the lovely sights – and maybe even help protect some of the park’s living things. Vía https://disneyparks.disney.go.com/blog/2019/04/disney-doodle-pocahontas-earns-a-green-thumb-at-disneys-animal-kingdom/ ʕ ᴖᴥᴖʔ Subscribe to me here on Youtube for more fun!